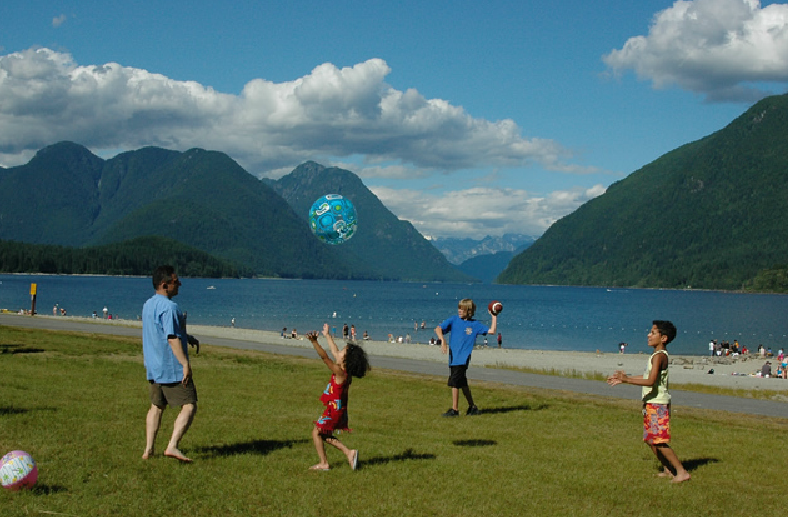 Largest park in province offering most outdoor activities. 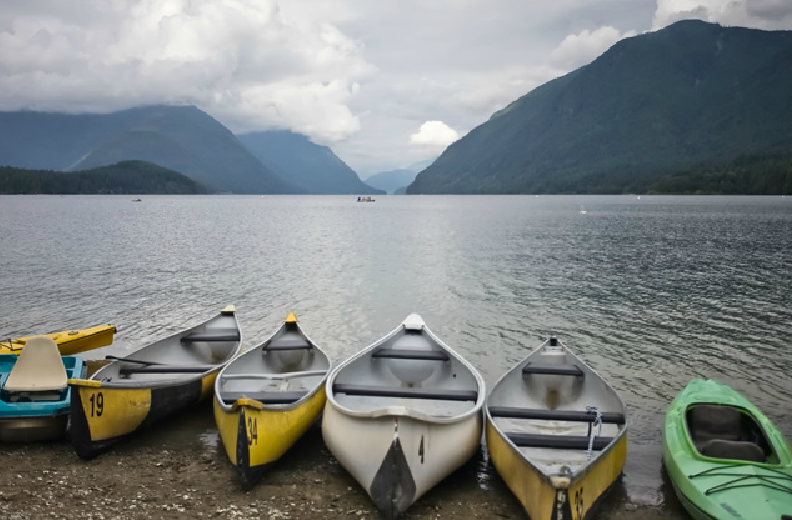 Canoe rentals at South Beach day-use area. 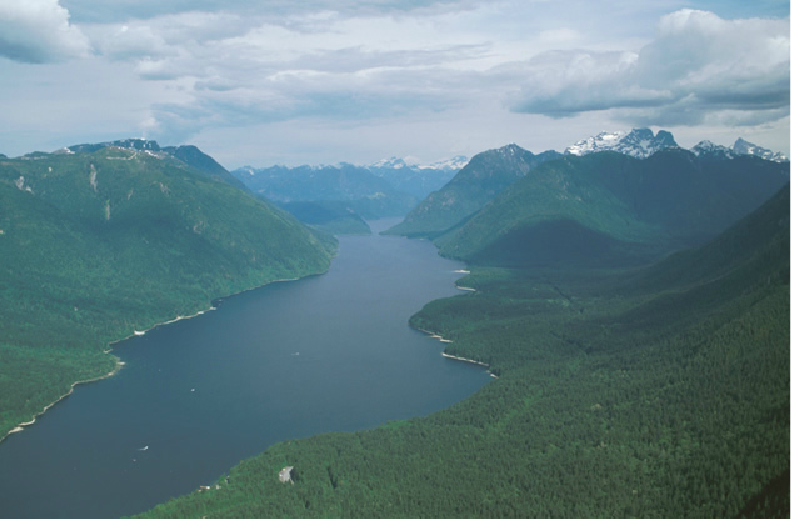 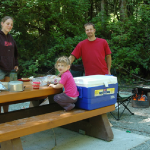 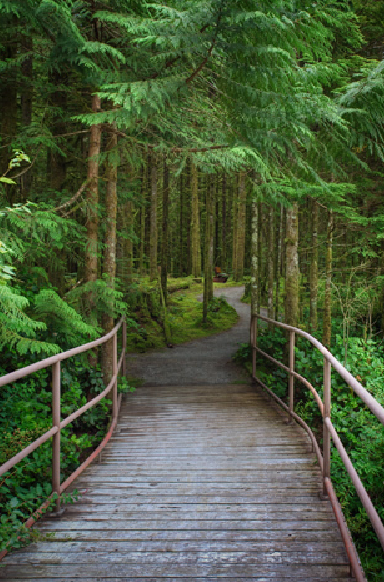 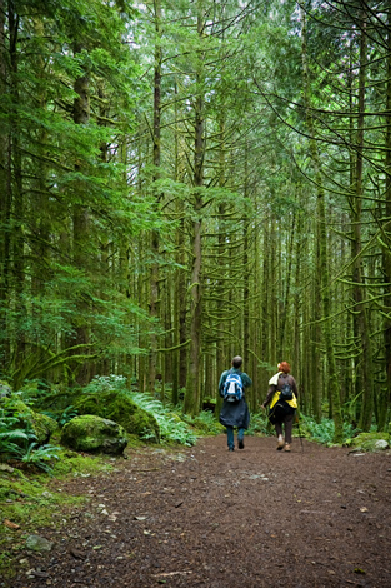 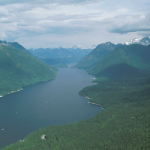 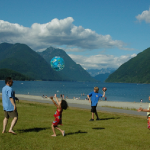 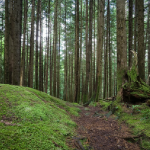 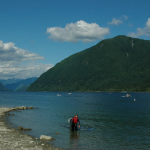 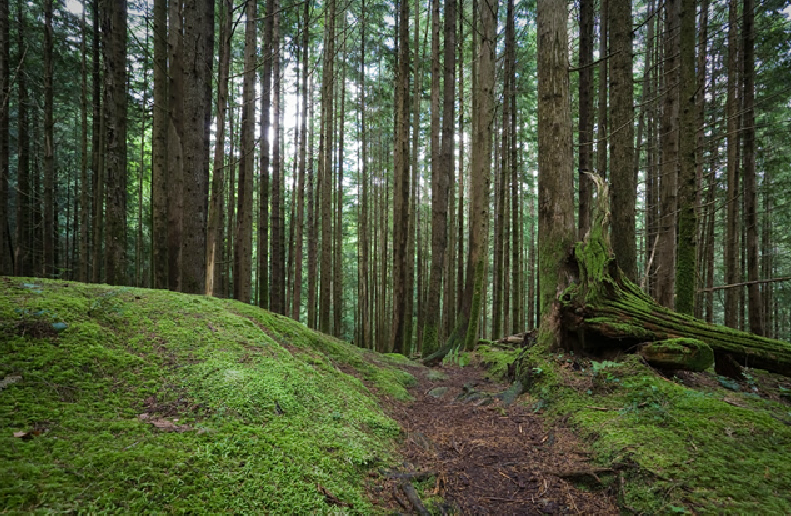 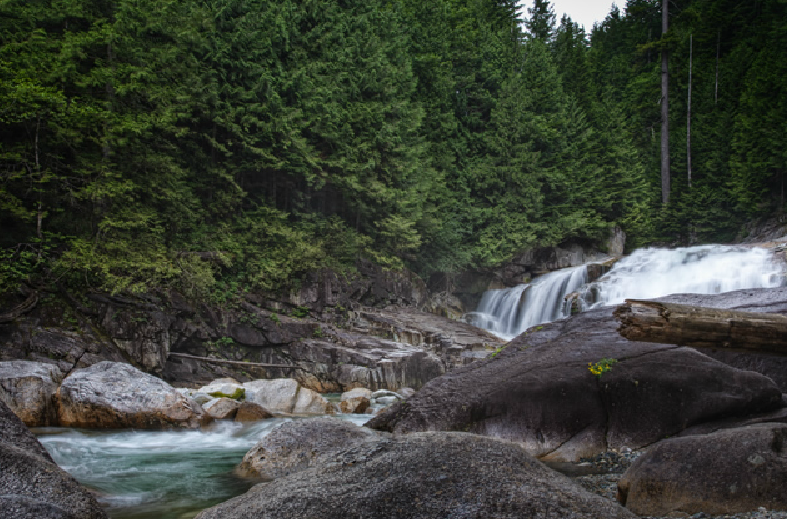 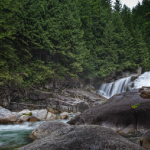 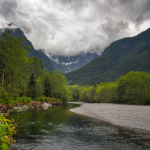 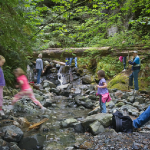 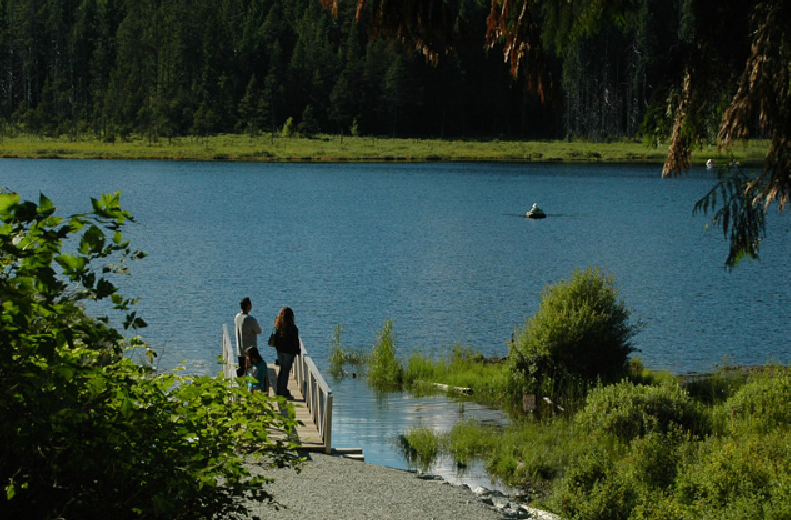 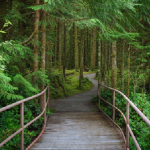 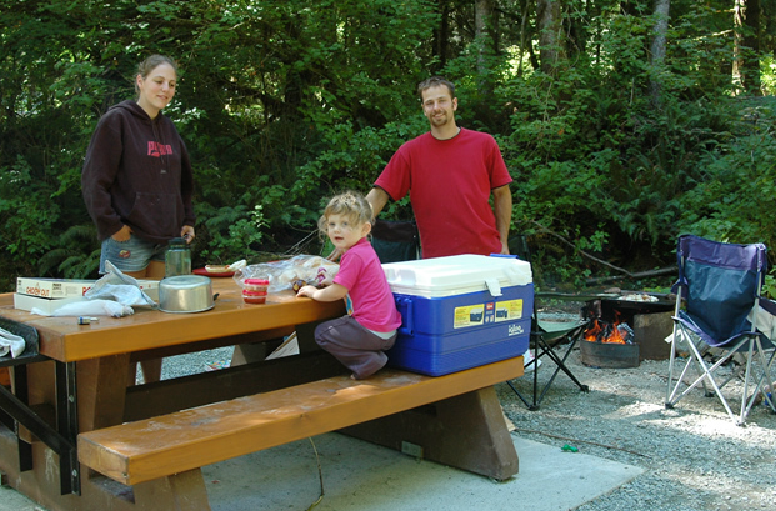 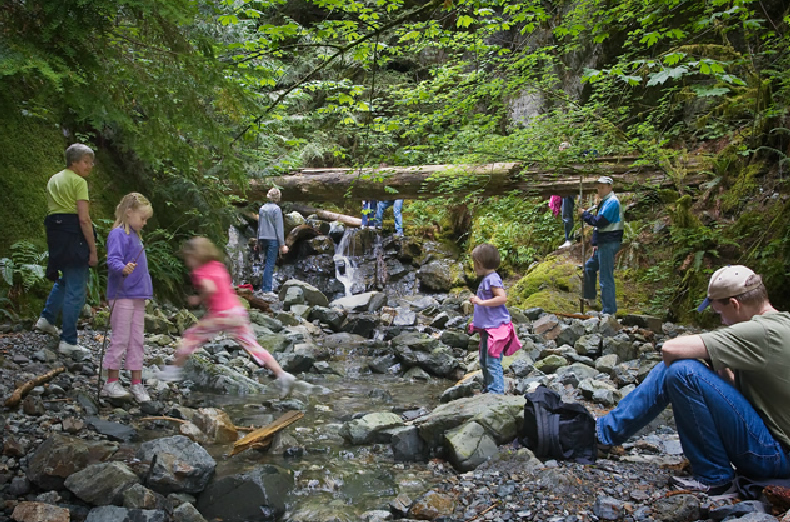 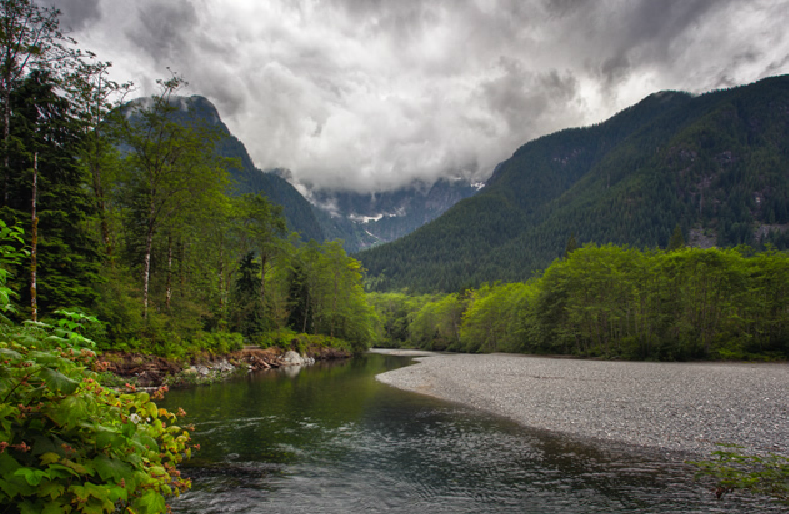 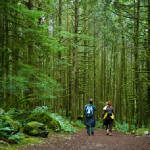 3 campgrounds: Gold Creek: (148 sites), Alouette (206 sites) and North Beach (55 sites). 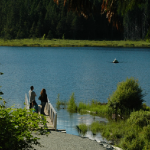 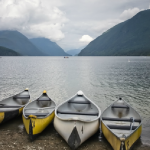 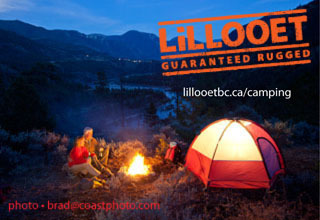 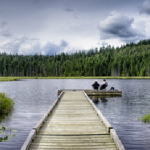 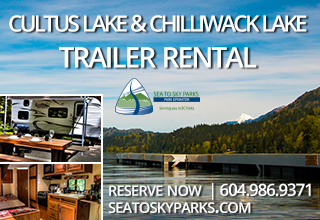 Backcountry camping on the West Canyon Trail and Panorama Ridge, 2 group sites, 3 day-use areas, boat launch, sani-station. 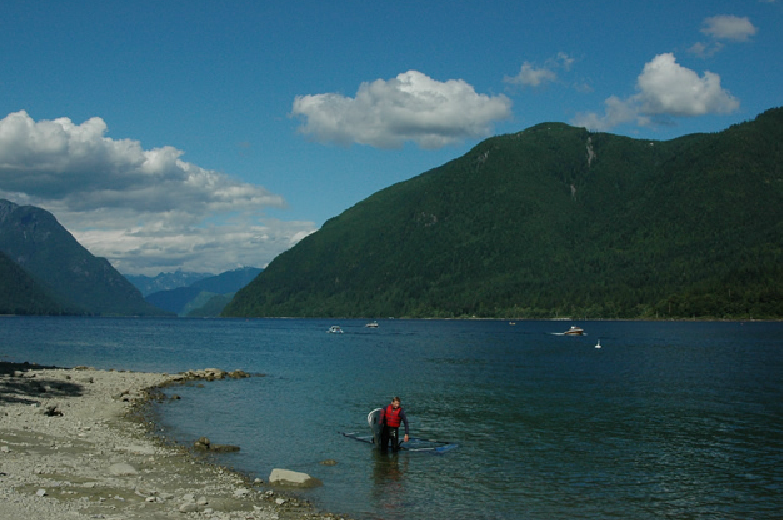 11 km north of Maple Ridge via Highway 7.